Surrey County Council is investing £50,000 to help business start-ups get off the ground, grow and create jobs. It has joined forces with the Fredericks Foundation, which lends to people who may have been turned down for a bank loan. The money will be used to call on the charity’s expertise with the aim of helping almost 20 businesses with great start-up ideas launch in a year while also giving other small firms a helping hand as they seek to develop. In addition, it is hoped that more than 25 people will be helped into work through the Surrey Hub scheme. Business advice will also be available for new and recently launched businesses. Last month Chief Secretary to the Treasury Danny Alexander highlighted the Lightwater-based charity as a shining example of ‘community funding’ as he launched research into how the financing model could be expanded. 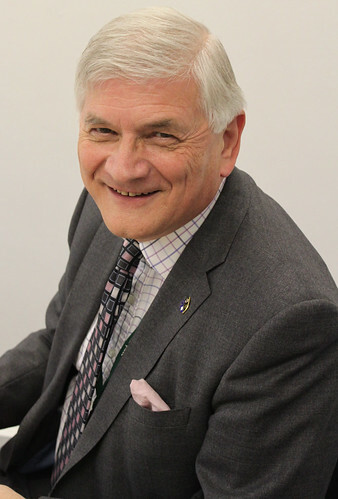 Surrey County Council deputy leader Peter Martin said: “Local businesses are the lifeblood of every community – if they thrive, we all prosper. The Surrey Hub will open next month. For more information, contact Geraldine Harman at gerry@fredericksfoundation.net or on 07877 032006.